A unique way to educate and entertain your guests at your next Corporate Event, Company Team Building Event, Trade Show or Convention. 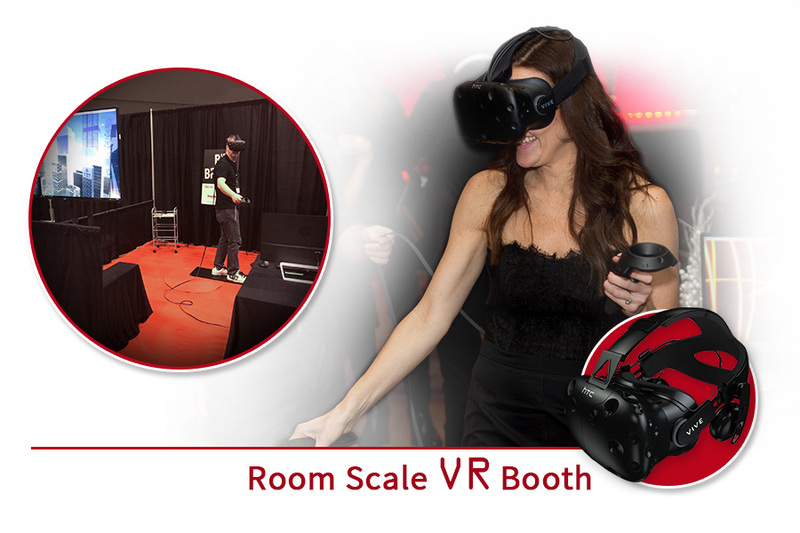 Clients get to choose from various rentals available including Samsung Gear VR or NOON Headsets or complete out-of-the-bx VR solutions including unique Virtual Reality Booths for their next Event. As the 1st Official Google Expeditions Partner, we provide state-of-the-art Virtual Reality equipment inside our Google Expedition Kits. Schools save thousands of dollars by purchasing directly through us! 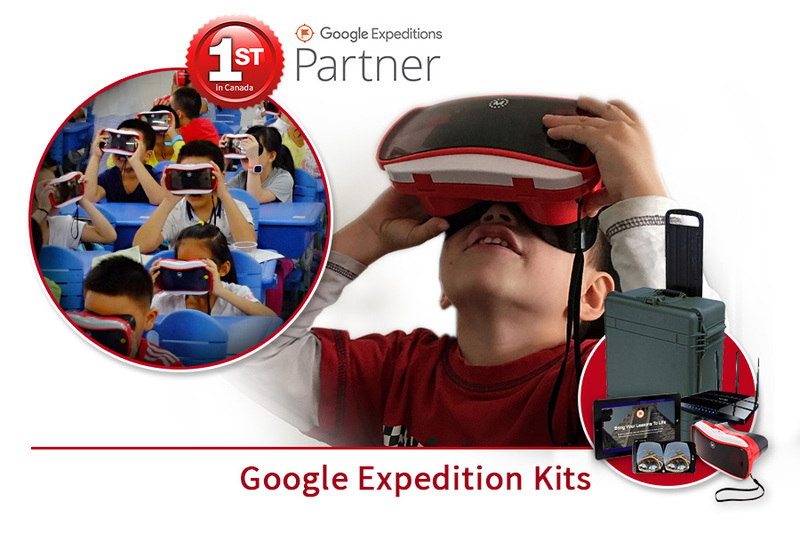 Our Google Expeditions Kits for the Classroom are a great addition to Elementary Schools, High-Schools, Trade Schools, Colleges and Universities. Tired of the same old, traditional games and activities for your employees? Would you like to create a unique, out-of-this-world Team Building experience with Virtual Reality? 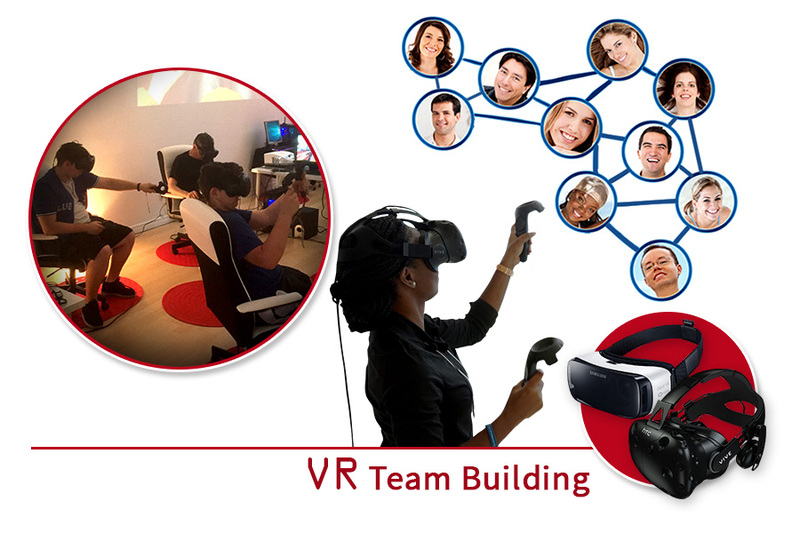 eWeb360 VR has been providing immersive, state-of-the-art experiences for Corporate Clients seeking exhilarating and new Team Bonding activities for their Employees, since the beginning. 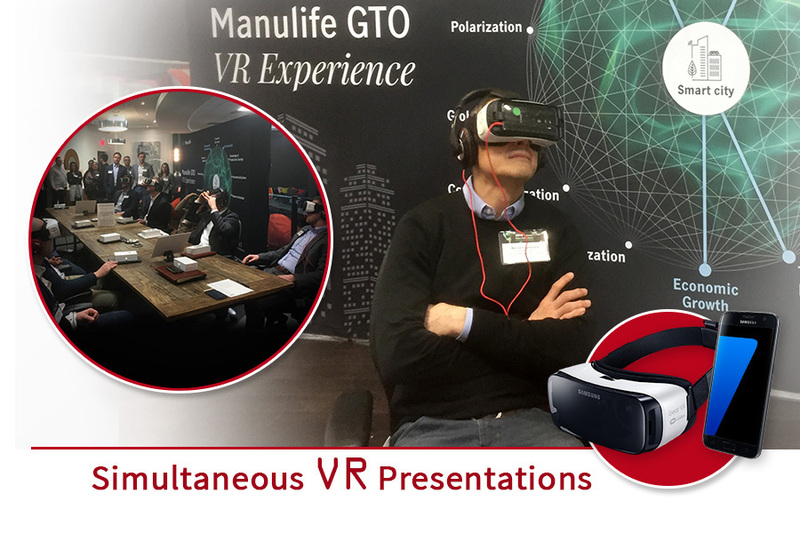 With over 30 years of combined experience in the Gaming, Marketing and Event Industry, eWeb360 Virtual Reality provides an exhilarating, out-of-this-world VR experience to Corporate clients in Toronto as well as North America and Globally. 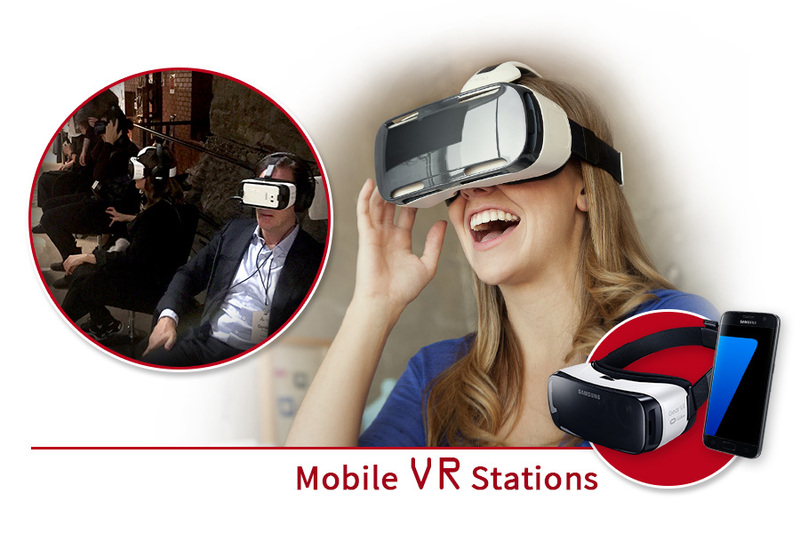 The latest Virtual Reality and Gaming Equipment for hours of Gaming FUN! Convenience – For your Events, we deliver, set up, manage and tear down so you don’t have to lift a finger – except when you are Gaming! Expert attendants on-site to troubleshoot, answer all of your questions and keep your guests fully immersed and entertained. Please watch this latest 2018 Google I/O Developer Conference video. 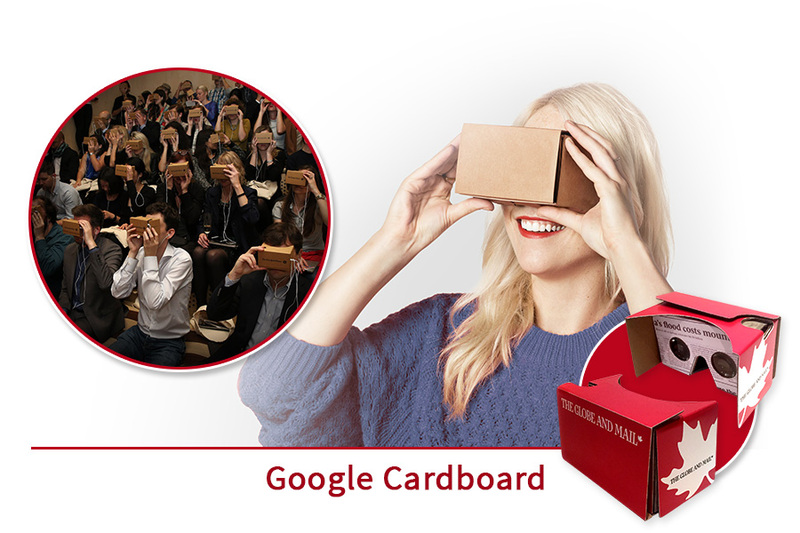 We are featured as an Exclusive Google Expedition Partner offering Google Expedition Kits in Canada and USA. It’s a very informative lecture, specific to Google Expeditions (5:33 to 15:11). We are referenced at the 8:07 frame.